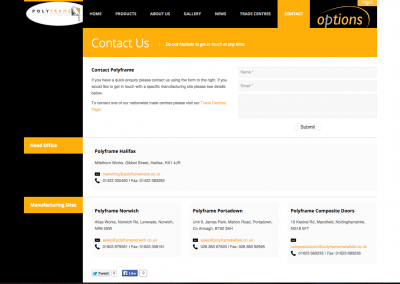 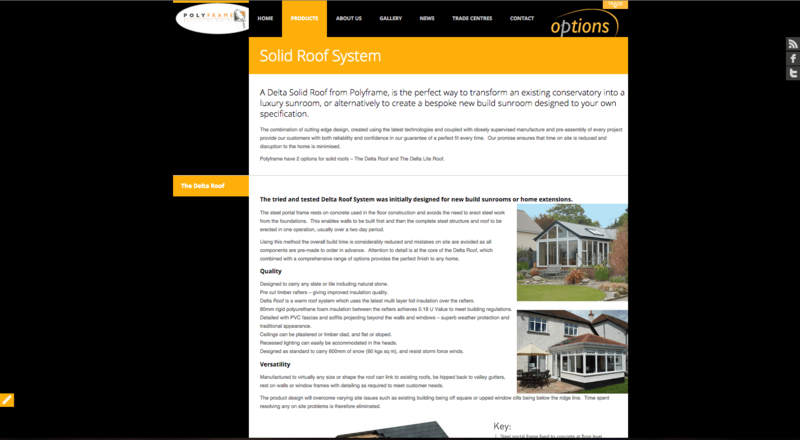 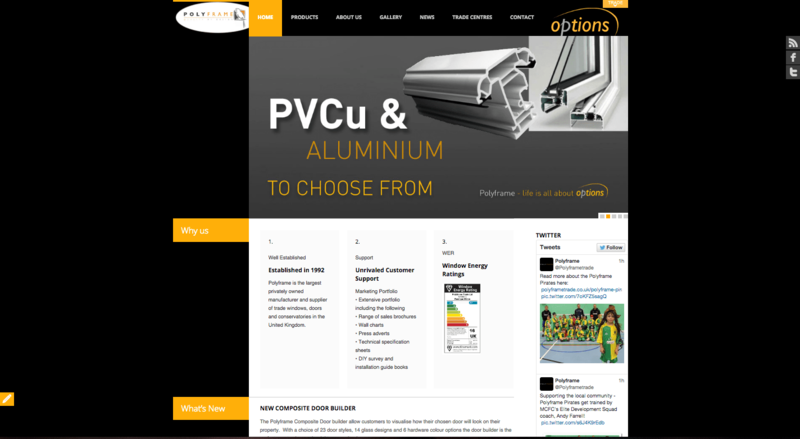 We were asked to create a fresh new website design for Polyframe, who are one of the largest fabricators within the window and door industry. 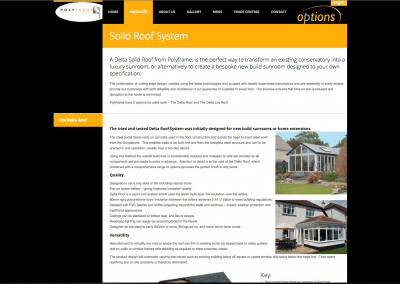 This was one of the first fully responsive sites that we constructed and we worked closely with the client throughout the process. 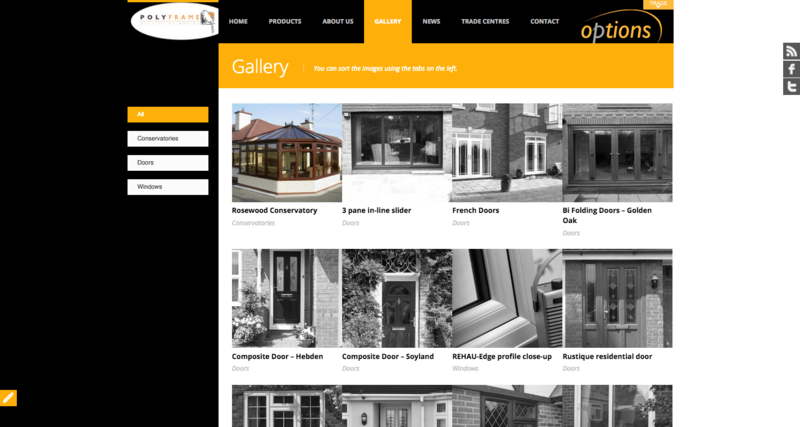 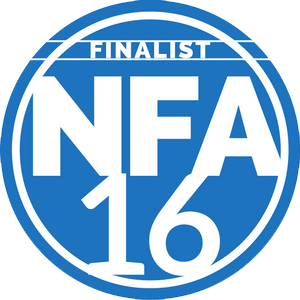 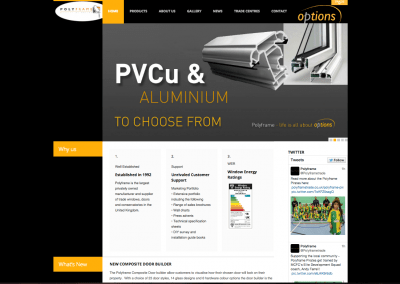 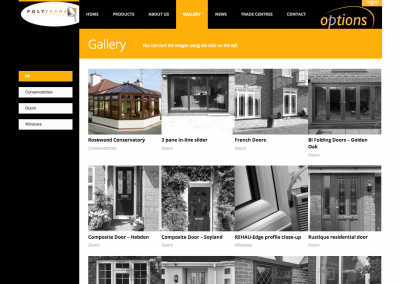 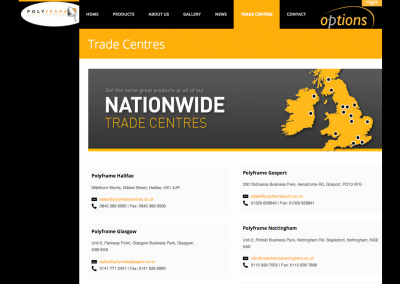 The site also covers all their trade counters around the country, as well as their full product range. 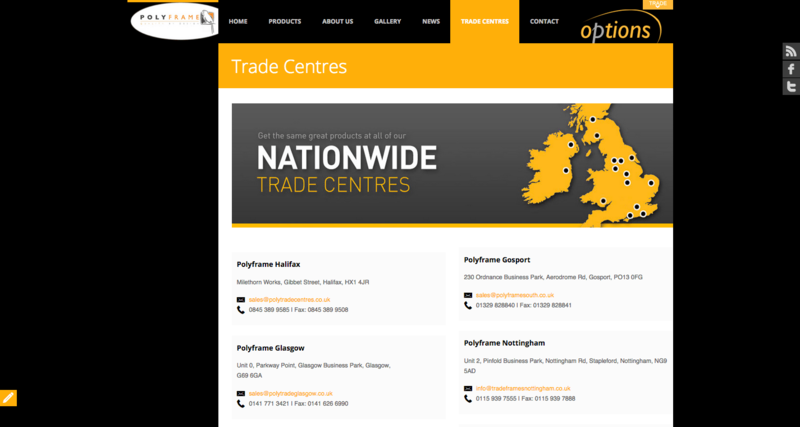 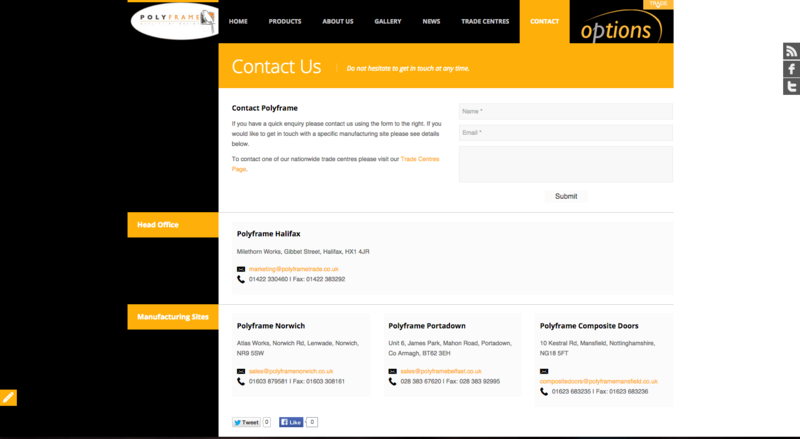 Polyframe now fully manage the site themselves after some training, and are constantly adding new products and news about the company.